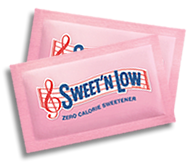 the latest news on low & no-calorie sweeteners for your patients. has been around for close to 60 years and is consumed daily by millions worldwide. to request your professional samples now! 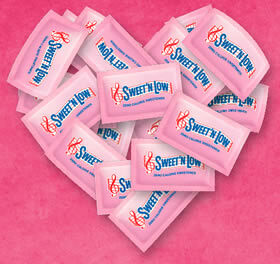 Replacing sugar in your client’s diet is as E-A-S-Y as ever with Sweet’N Low® zero calorie sweetener. Help your patients cut calories by sharing these recipes with them. Looking for more information? 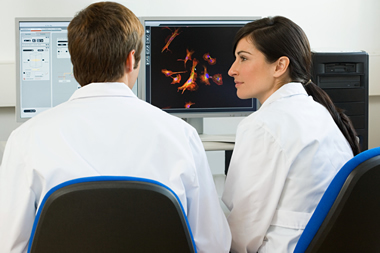 You can find the latest studies and scientific information here.